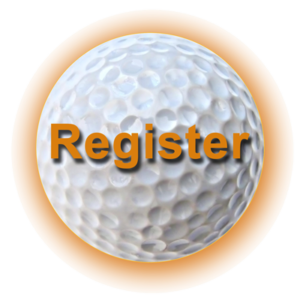 Registration for the Fifth Annual Business Aviation Golf Outing Supporting Hunger Relief will be opening soon! Registration is $75 per person or $300 per foursome. Breakfast begins at 8:30 and golf will start at 10:00. Also available at check-in will be the opportunity to purchase raffle tickets, mulligans, and bid on silent auction items.